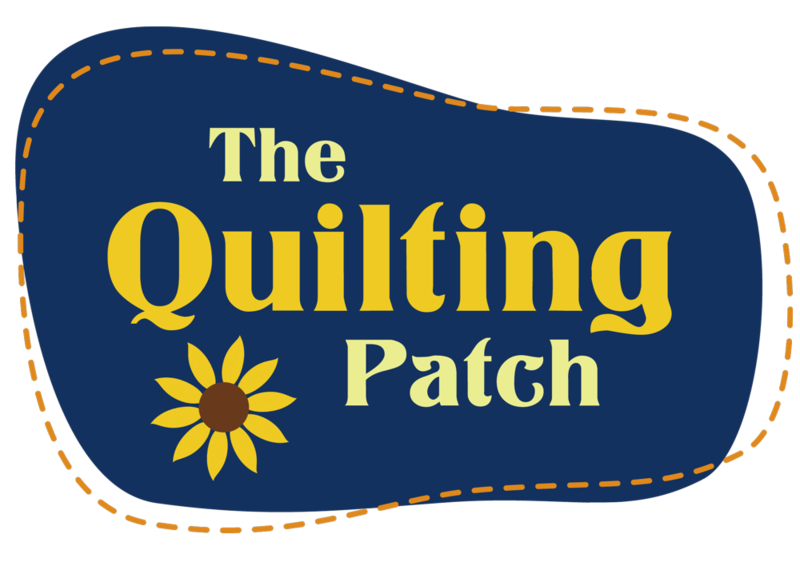 Welcome to The Quilting Patch! The Quilting Patch is the birthplace of Eppiflex templates, the new reusable EPP template that is getting lots of attention in the Quilting community right now. They were invented at the shop and are made and designed right here. Keep updated by getting on our Eppiflex mailing list. At The Quilting Patch we pride ourselves on our friendly customer service and low prices. We are a Pfaff and Accuquilt Go! dealership. We are the only authorised Pfaff Service Centre in the Shoalhaven. We regularly teach beginners and advanced patchwork and quilting, Free Motion Quilting, and Machine Embroidery. We also host one day technique classes.